Today, Amazon has the Qualcomm certified Aukey Quick Charge 2.0 18W USB Turbo Wall Charger on sale for just $11. 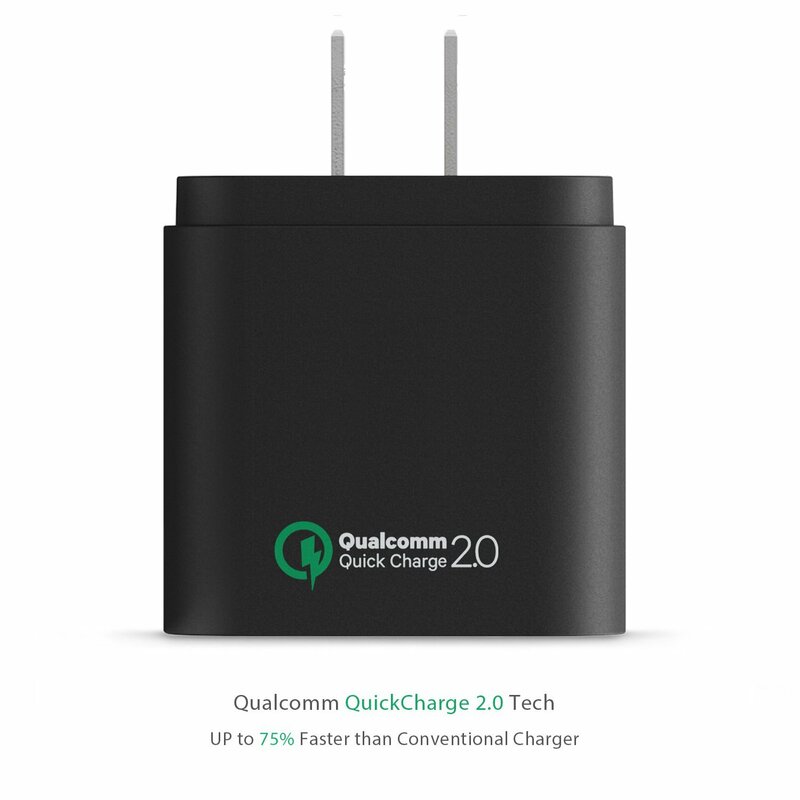 That's $5-10 less than any other Qualcomm certified charger on Amazon and is about the lowest price I've seen on one of these high speed phone refuelers. 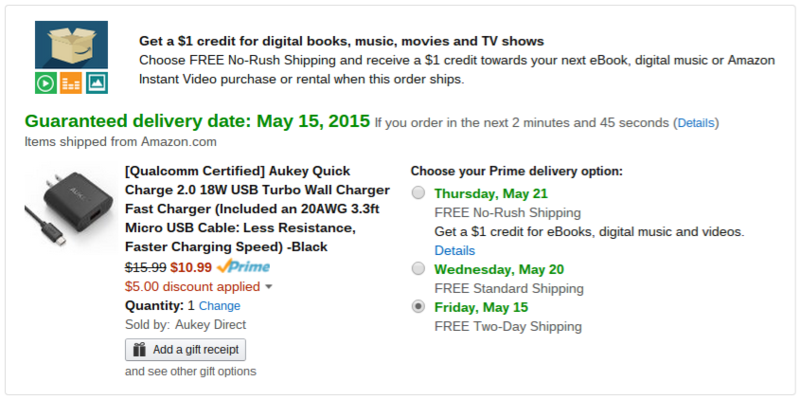 Included with the charger is a three foot MicroUSB cable and a user manual. Use the coupon code 8L2O86R8 at checkout to apply the discount. Enjoy the speed my friends.